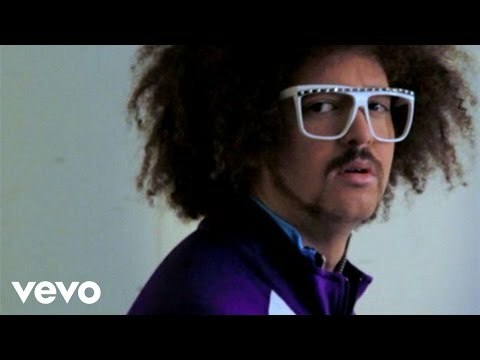 "Yes" is a song performed by American electro recording duo LMFAO. It was released as the fourth single from the album Party Rock. The song was written by Skyler Husten Gordy and Stefan Kendal Gordy.